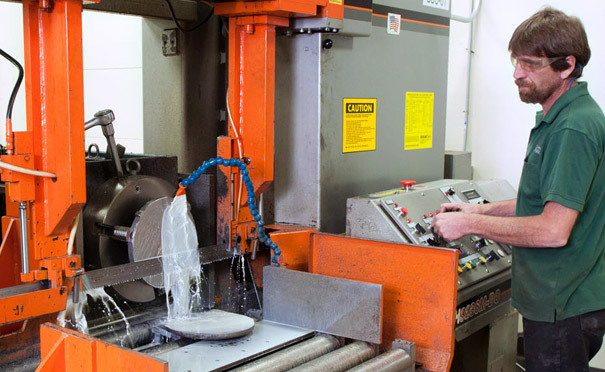 Large forgings and castings are often accompanied by complex sampling plans requiring precise excision of many specimen blanks and hours of labor-intensive cutting using conventional laboratory sawing techniques. 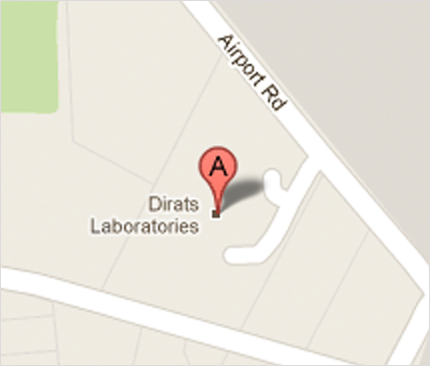 Dirats Laboratories trivializes even the most aggressive of sampling plans by investing heavily in high-end cutting technology. High pressure water jet cutting machines propel water and garnet media at 2-1/2 times the speed of sound to follow complex patterns. Just as important as speed is the specimen quality. These parts are perfectly dimensioned, near net shape and have excellent edge quality - unlike those produced by abusive abrasive sawing.